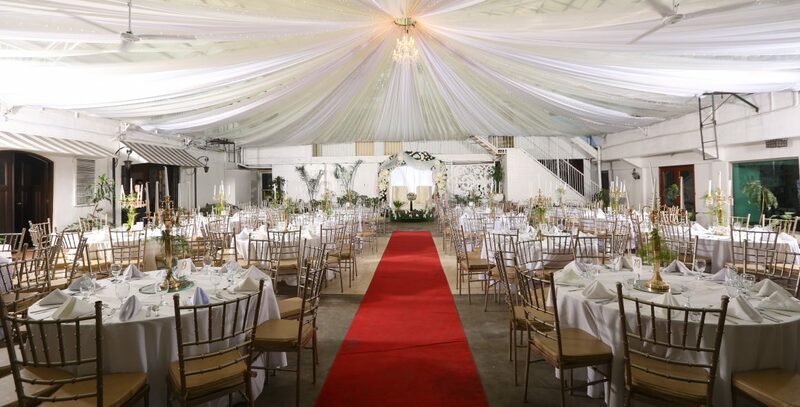 Weddings at the Garden Plaza Event Pavilion is a stately and beautiful affair. With our gold candelabras with tall taper candles or tall vases with a gorgeous bouquet of flowers, every bride can feel radiant as she steps into a fairyland of her making. We make every girl’s debut a party to remember, with styling that combines the sophistication of a young lady and the whimsy of a teenager. Birthday parties, corporate events, or anything that calls for sophistication and elegance brings out our black and gold designs. Kiddie parties and baptisms are just as important to us as weddings and debuts. Our attention to detail to the parents’ and child’s needs go over and beyond the expected.